This study is aimed at describing profiles of interpersonal behavior of Indonesian mathematics teachers and examining associations between students’ perceptions of their mathematics teachers’ interpersonal behavior and their motivation in learning mathematics. Data were collected with the Indonesian version of the Questionnaire on Teacher Interaction (QTI) and the Questionnaire on Motivational Dimensions. The framework of this study is based on the Model of Interpersonal Behavior that maps teachers’ conduct in terms of 2 dimensions: Influence (Dominance–Submission) and Proximity (Cooperation–Opposition). A total of 506 students (grades 7 to 9) from 16 classes in 5 public secondary schools in the West Java and Jambi provinces, Indonesia, participated in the study. Data analyses were conducted including descriptive, correlational, and multilevel analyses. 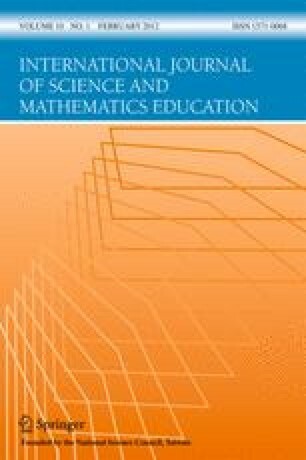 Results from the data analyses showed that the reliability and (validity) of the Indonesian QTI were good; teachers’ ratings of their interpersonal behavior were moderate in class perceptions but (were) quite high in teachers’ self-perception in both the Proximity and Influence dimensions and that associations existed between the 2 dimensions of interpersonal behavior and student motivation in learning mathematics. There was an indication that Indonesian mathematics teachers were generally perceived as directive. Implications of the findings were discussed.